Memorial Day began as Decoration Day three years after the Civil War. Memorial Day cracks opens the door to the long, sweet stretch of summer. It’s also one of the most solemn days on the calendar. This stark contrast that we navigate every year — the gravity of this holiday and the great pleasure of late spring — did not occur by chance. The late-May date for honoring our war dead was chosen in part because fresh flowers would be abundant. 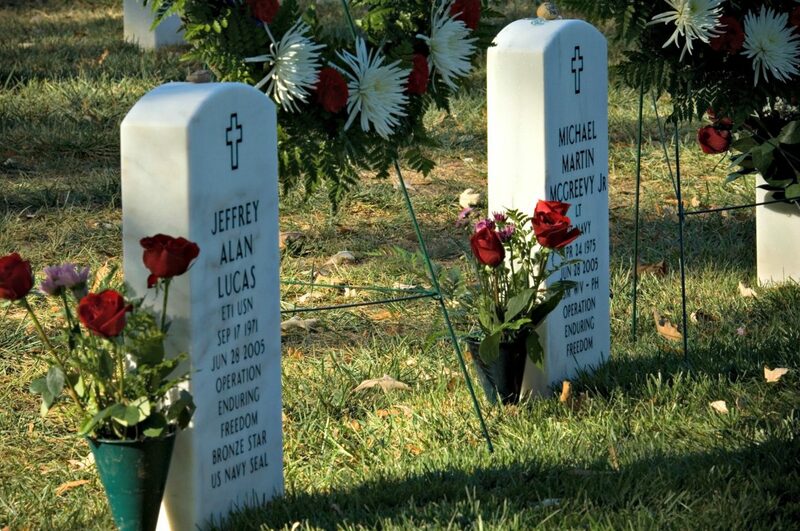 Memorial Day is not timed to a particular victory, battle or other military anniversary. Created after the Civil War and long called Decoration Day, the observance stems from the desire to place bright blossoms, a small flag, and a moment’s attention on the graves of people who died fighting for our country. These touches to gray tombstones and war monuments — along with the grateful speeches, quaint parades, tearful wreath-layings, and slow bugle tones of “Taps” being played — serve as an appropriate prelude to a season when the glories of life and freedom fill the senses. The timing works. There’s room enough this weekend for cookouts and laughter as well as serious ceremonies and reflection. The blessings we enjoy every day here in the United States are courtesy of the countless soldiers and others who gave their best for us. Their resting places merit visits and care. Meanwhile, veterans old and young in our communities deserve comfort and respect. 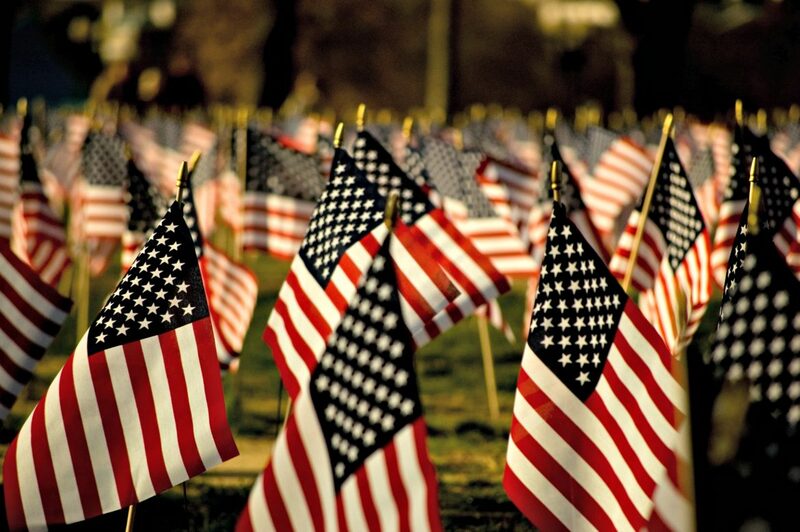 We encourage area residents to attend one of the many Memorial Day events this weekend. It is a good time, too, to think about the values bravely demonstrated and protected by the war dead we honor. America’s conflicts and struggles, both recent and long ago, kept powerful beliefs and dreams alive. In various ways, and despite differences in politics and circumstances, people across the country — not only those in the military — have charge of these beliefs and dreams now. We all have a role in ensuring they are nurtured, worked on, appreciated and passed down. At this particularly divisive time, Americans share bedrock values of democracy, work, learning, opportunity, valor, dignity, freedom and fairness. We share them — and must remember how deeply we share them — with each other, with the nation’s founders, and with the fallen servicemen and servicewomen we honor on Memorial Day. The United States has always had a fighting spirit. With good old American gumption, we fight for what’s right. That gives us pride in our military and other institutions and endeavors. And it puts us on the same strong side. Probably one of the best things we can do in memory of those who paved the way for us is uphold the values they died for, in the different ways we can. The past is in us, and if we listen it will guide us. Honoring our military, hearing some of our history, and polishing the values and connections we sometimes take for granted — just as summer is about to bloom and let us loose into months of R&R, celebration and sunshine — is not too bad an agenda for today and tomorrow.